This page has been viewed 27 times this month, and 3517 times total. 1.It made no sense to censore the scenes with plutos nose stuck in a rifel,i can assure you that young kids will not start stickin there noses in a gun. 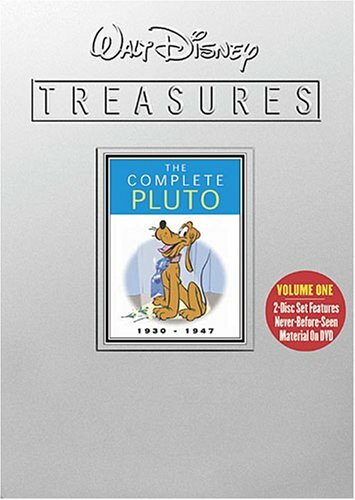 2.It's a pluto cartoon but on the main titles we see mickey's head and we read "A Walt Disney Mickey Mouse"i tell ya it just dont make sense.